Rated 7 out of 10 based on 1 ratings. 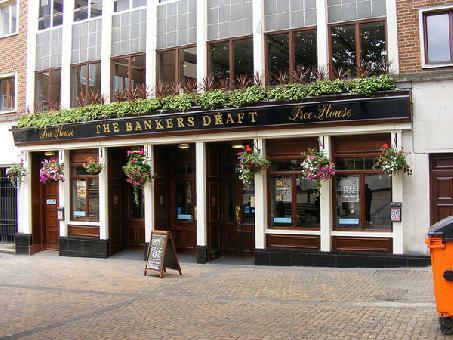 The Bankers Draft is a restaurant and pub located in City Centre, Sheffield. The type of food served at the venue is British.